1. 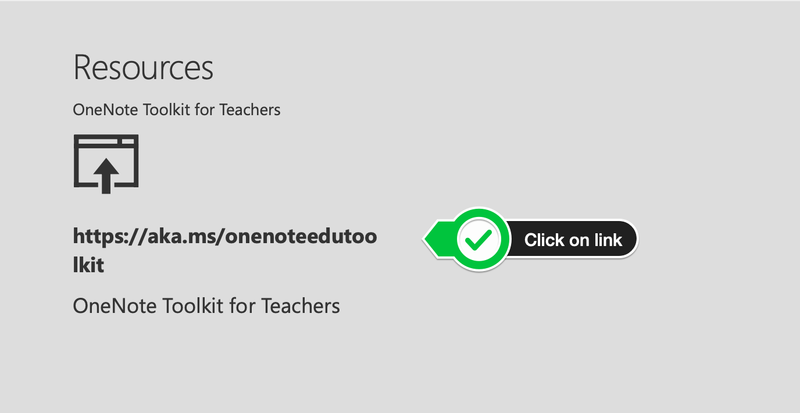 A OneNote to support teacher use of OneNote! Explore what you can do with OneNote: Check out our sample notebooks to see how.